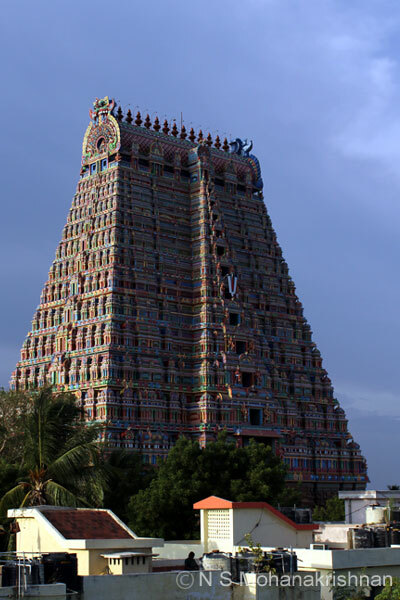 The largest functional Hindu temple in the world. 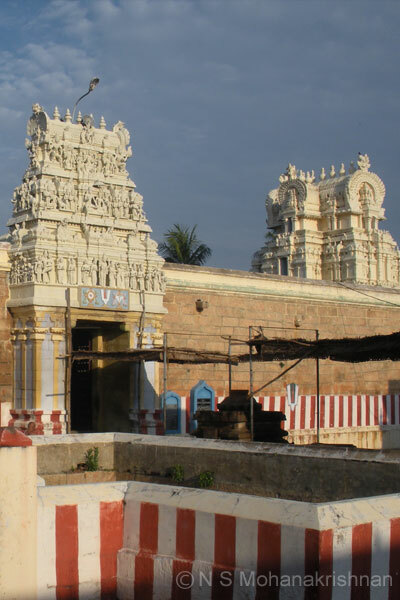 This massive temple complex has 7 Prakarams, 21 Gopurams and extends for nearly a kilometer in length and width covering about 156 acres of land. Eighteen steps in the temple represent the eighteen chapters of Bhagawad Gita and the last four steps represent the four Vedas. The Saptha (seven) Gurus are seen here – Brahma, Vishnu, Shiva, Shakti, Subramanya, Bhahaspati and Sukracharya. 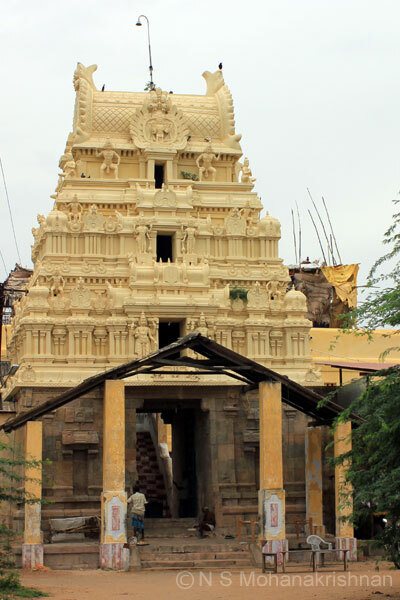 Nammazhwar is believed to have breathed his last and attained Moksha here. 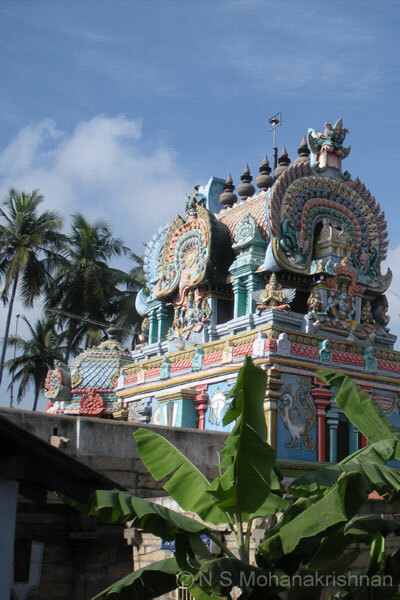 This was the last temple he rendered Mangalasasanam at. 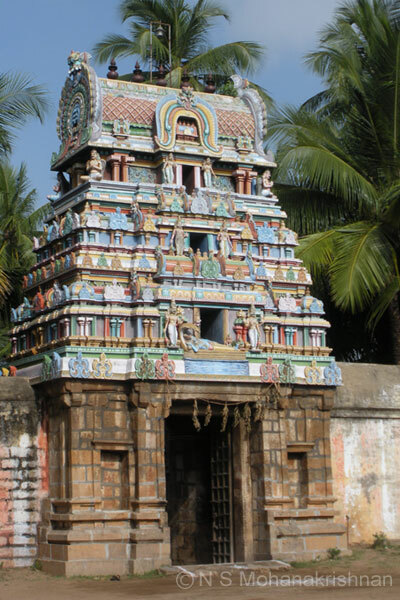 10th Century CE copper plates from the Chola period indicate generous contributions to this temple from the Medieval Cholas. 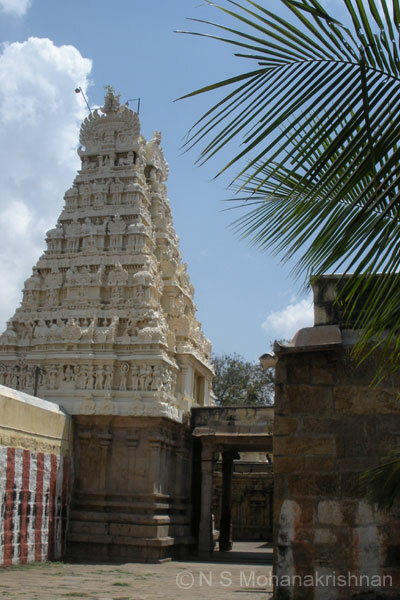 Uraiyur (Woraiyur) in Thiruchirapalli, where this temple is, was the capital of the Ancient Cholas from 300 BCE.